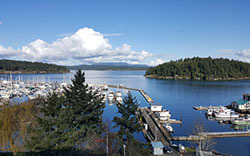 Friday Harbor House offers Complete Meeting Packages (CMP) designed to make meetings of 15 to 40 people productive, affordable and easy to plan. 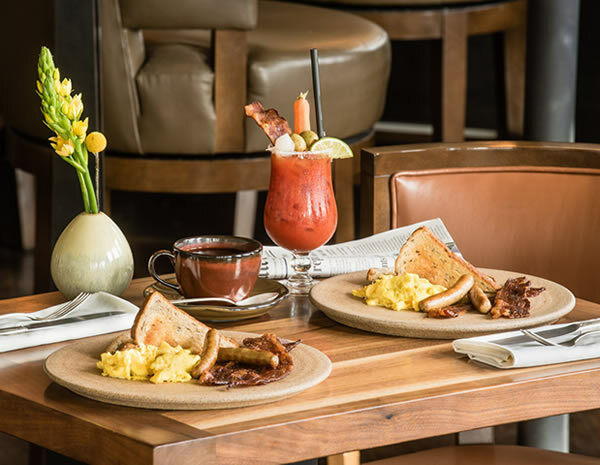 Everything you need – meeting space, conference services, and basic audio-visual equipment, as well as food and beverage offerings to meet the needs of your participants and align with your budget – is included at affordable, per person rates. 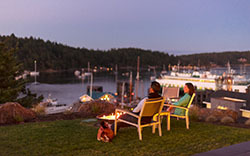 Choosing a Friday Harbor House CMP eases planning and frees you to focus entirely on making the most of your meeting. 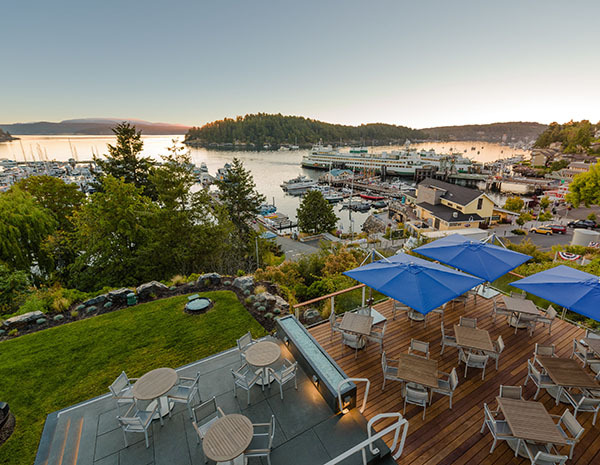 Friday Harbor House offers full-day and half-day CMP options, each with several levels of food and beverage and special pricing for non-profit organizations. Spend the entire day focused on your agenda. 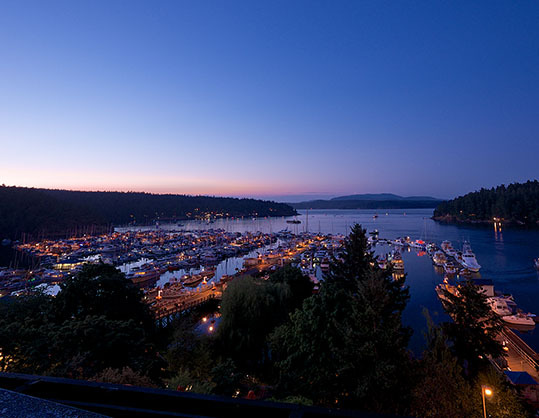 Friday Harbor House will handle the rest. All San Juan Summit packages include conference services, basic audio/visual equipment, and several different food and beverage offerings to best fit your needs and budget. 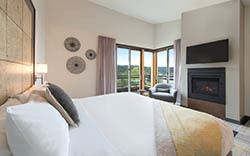 Sometimes all it takes is a few dedicated hours - a single morning or afternoon - with the right people in one room. 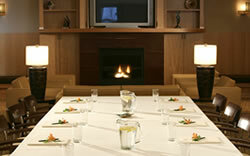 Friday Harbor House sets the stage so you can get right down to business. 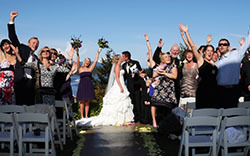 Conference services and basic audio/visual equipment, in addition to food and beverages for your participants, are covered in the per person prices. 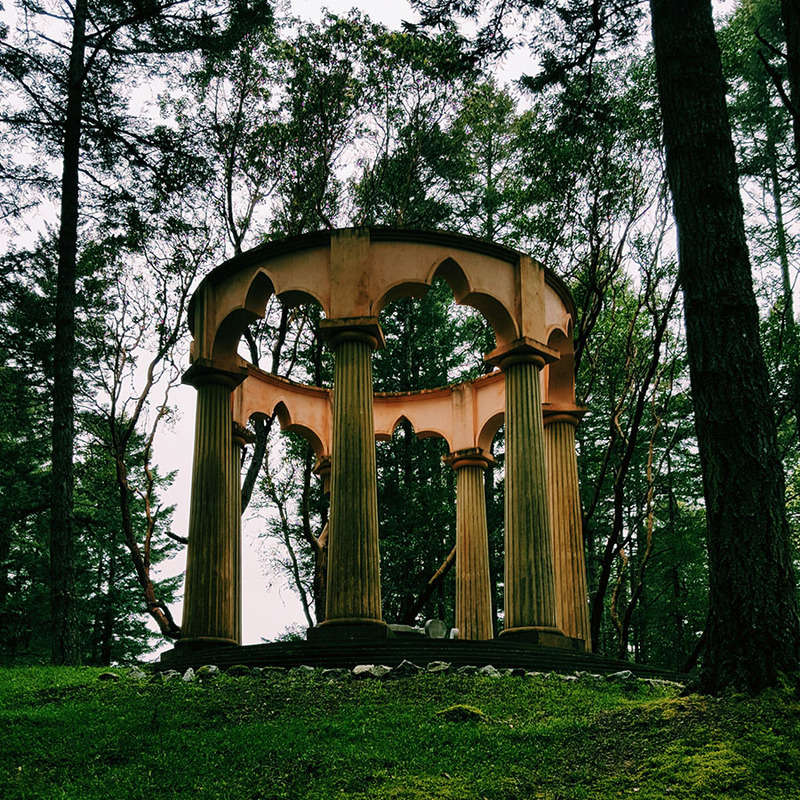 Looking to hold a productive, absolutely unforgettable offsite? 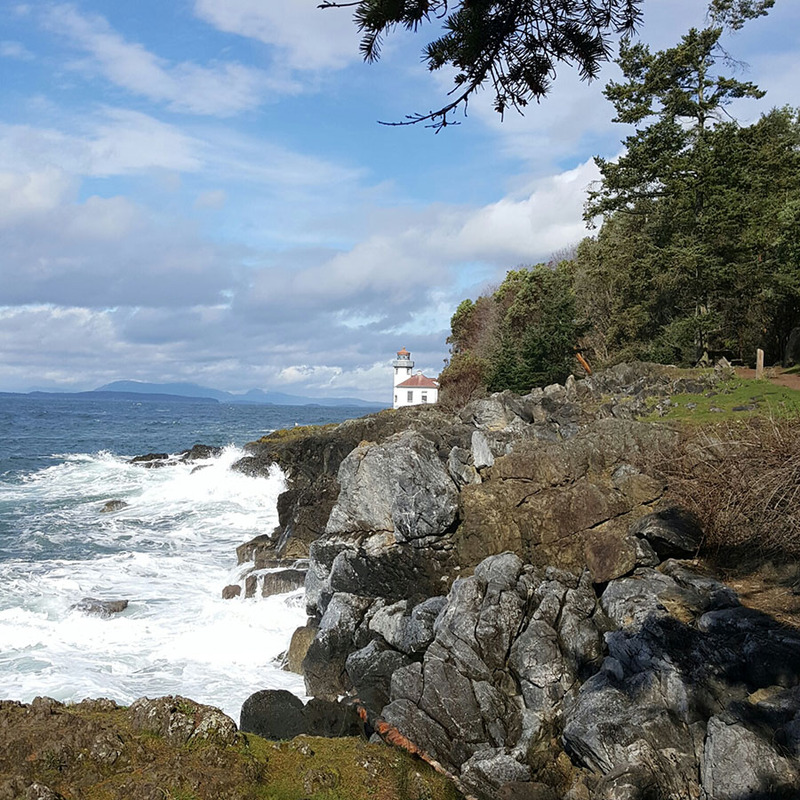 Just a short flight or easy drive and ferry ride from Seattle, San Juan Island is a world away. 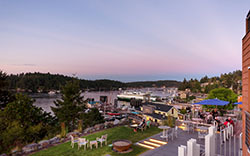 Host your next offsite at Friday Harbor House for a break from routine that will invigorate and inspire your team.